Skip out of work early and join us for an enticing spirit tasting session hosted by an award winning Spirit Evangelist. Not many people know about the beautiful category of Amaro and Mimi Lorandova will be sharing some amazing flavors and cocktails with us. 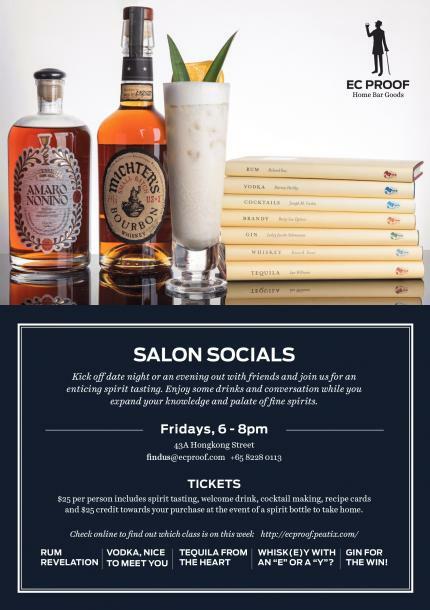 Trust us, this is one of the best Salon Socials to attend as you will taste something you've never had before!